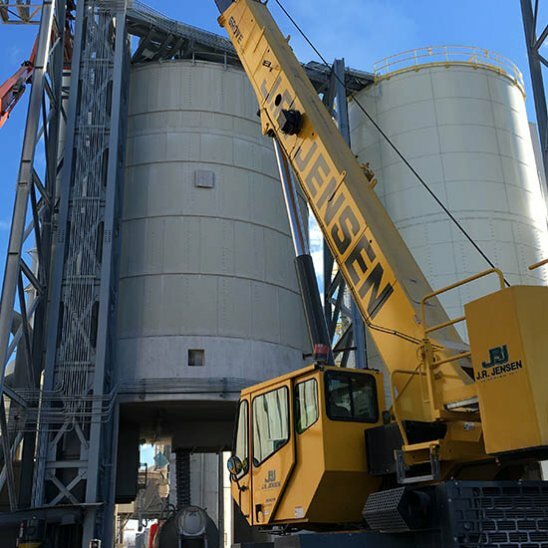 With over 50 years of experience in the local industrial market, Jensen has the knowledge and expertise to assist manufacturing and processing facilities of all sizes with their plant maintenance needs. Our skilled employees are well trained and bring a strong safety culture to every job, especially when working with and around operating equipment. 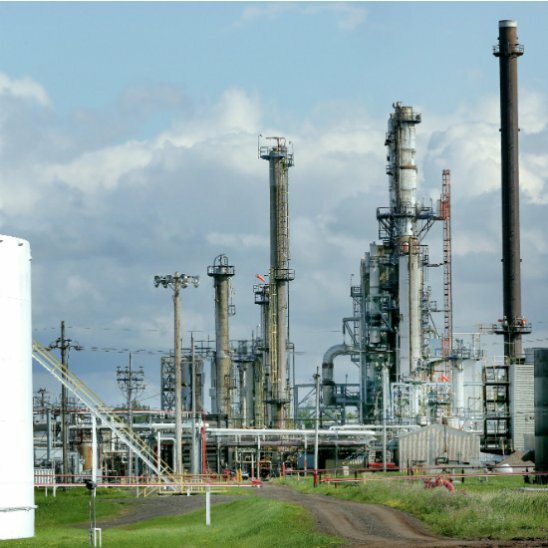 We understand that plant operations are paramount to your success, and we develop safe work plans to complete the project on time and with minimal disruption to operations. Platforms, catwalks, handrails, stairs, ladders, cages, etc. JRJ has filled a lot of our construction needs and have performed excellent work safety and professionally. JRJ has a great respect for working in our facility that shows from the owners right down to the boots on the ground workers. I am glad to have a resource like this in our back yard, what a privilege. Contact the team at Jensen to discuss your next project or to review our service offerings in greater detail.